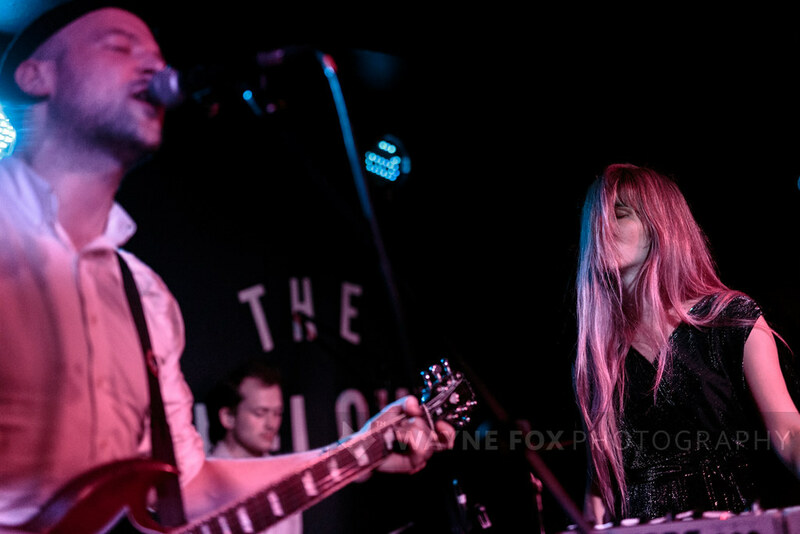 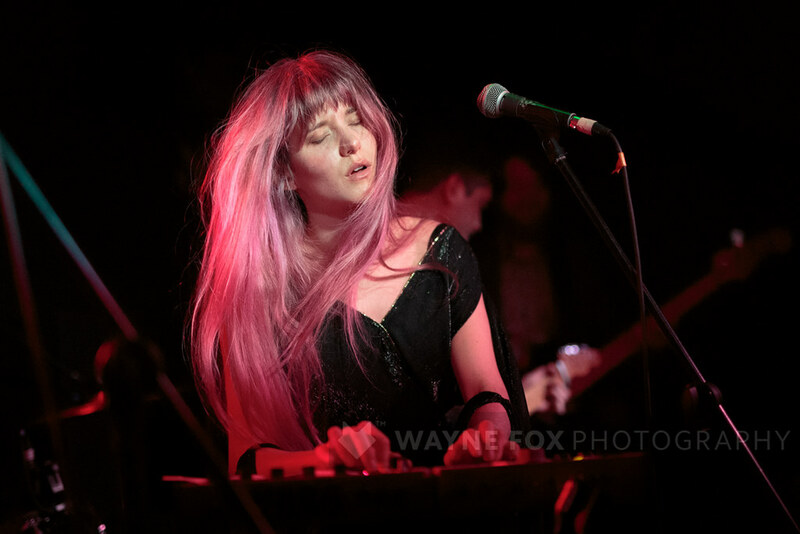 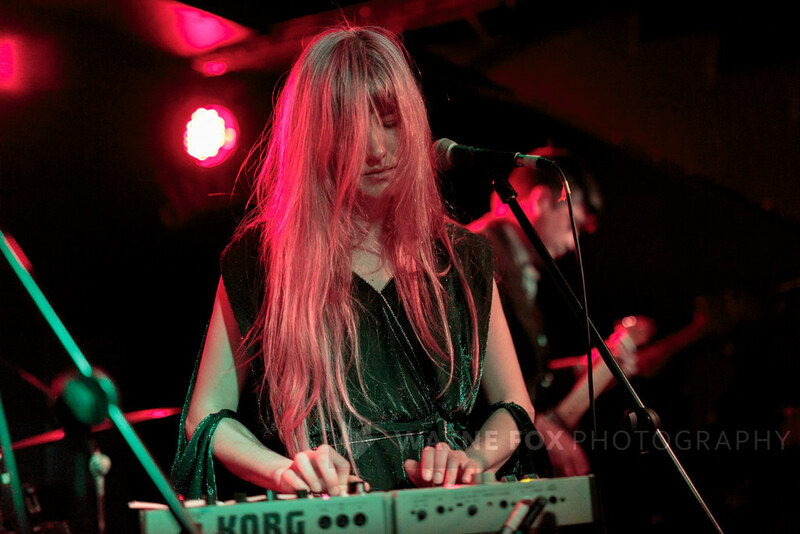 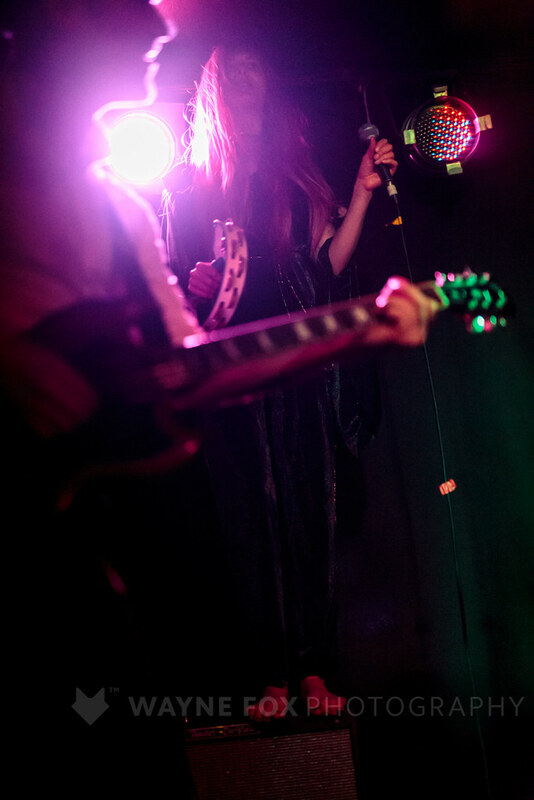 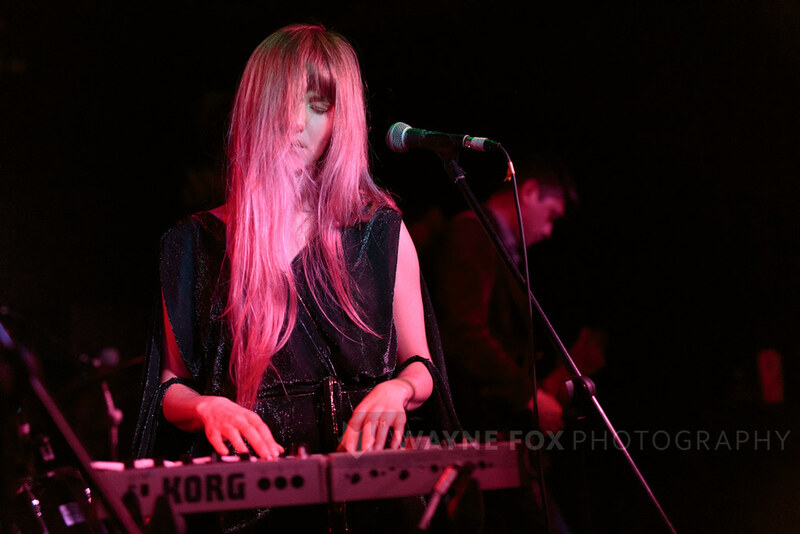 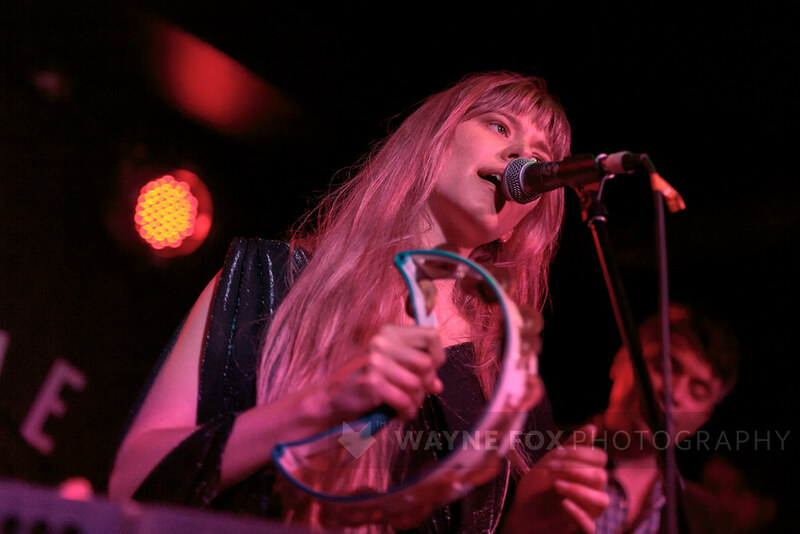 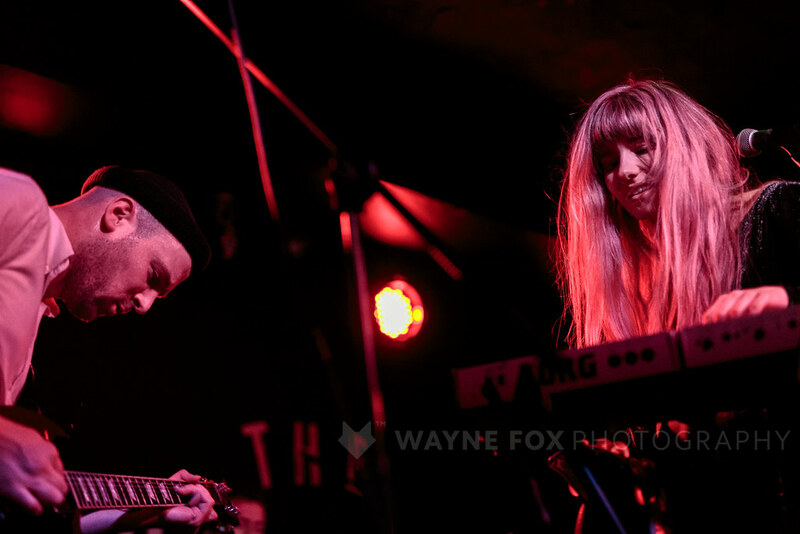 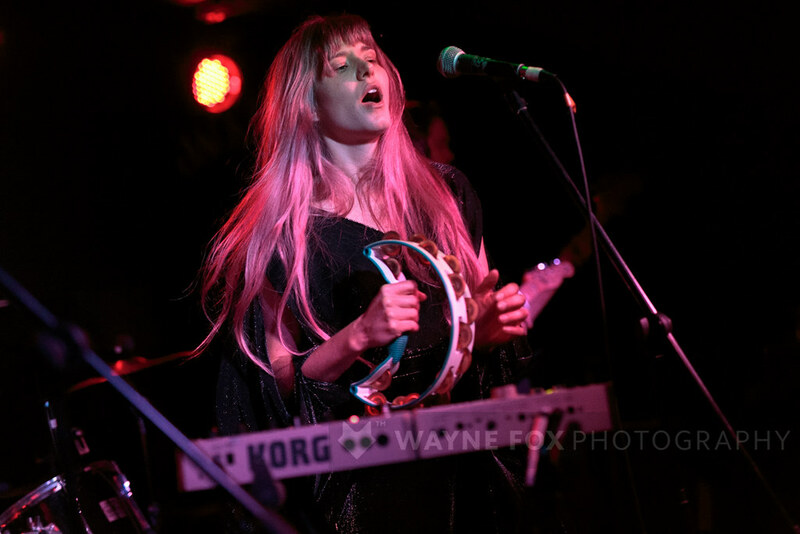 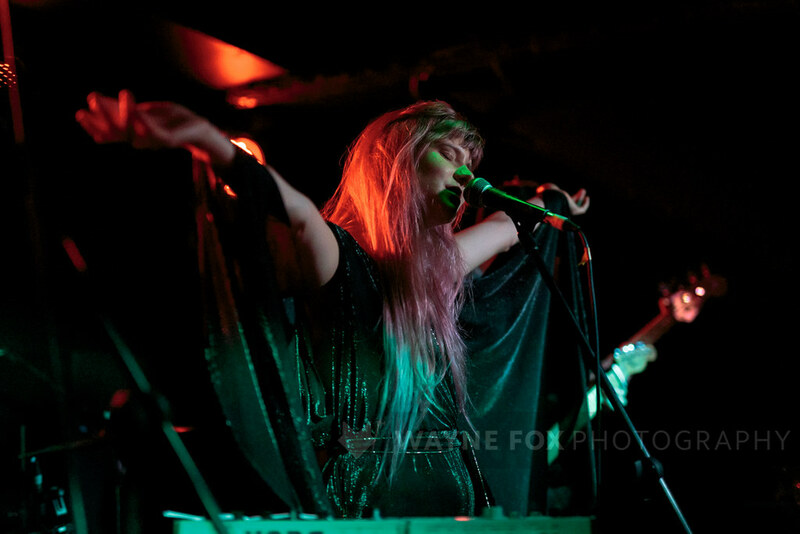 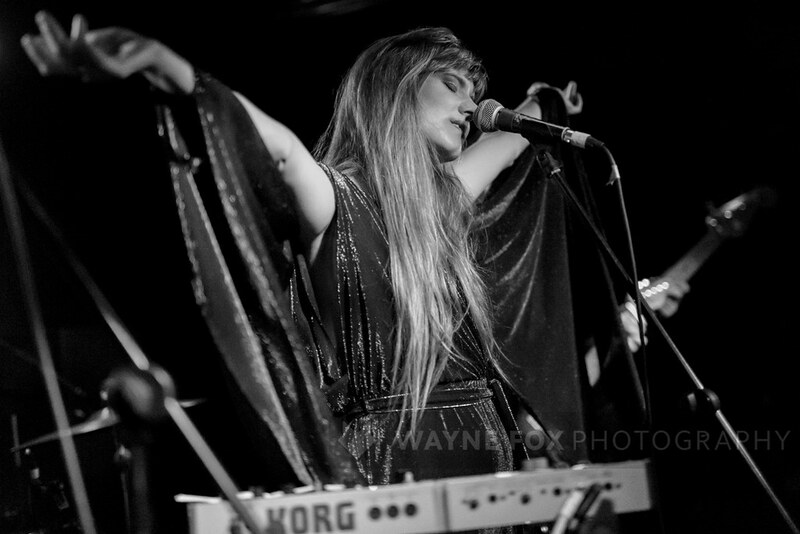 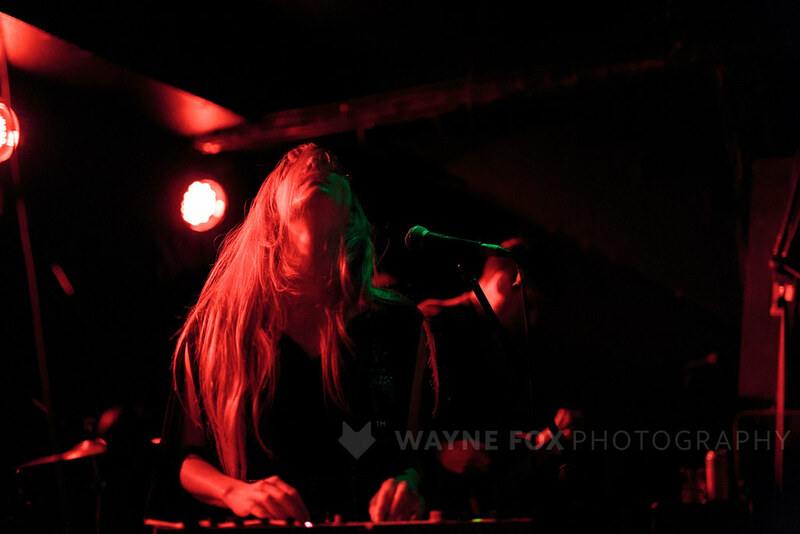 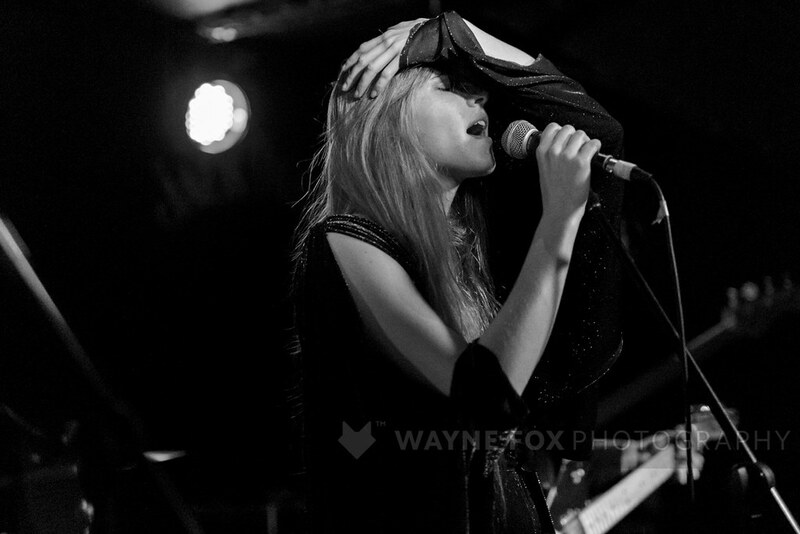 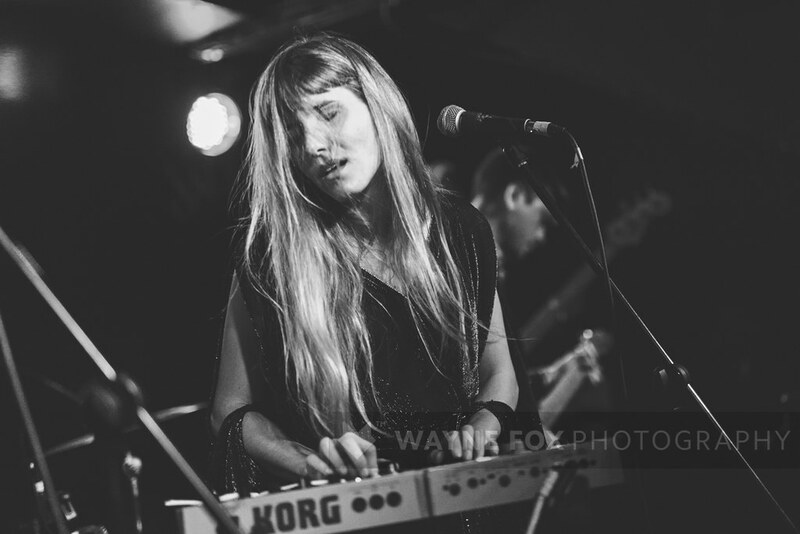 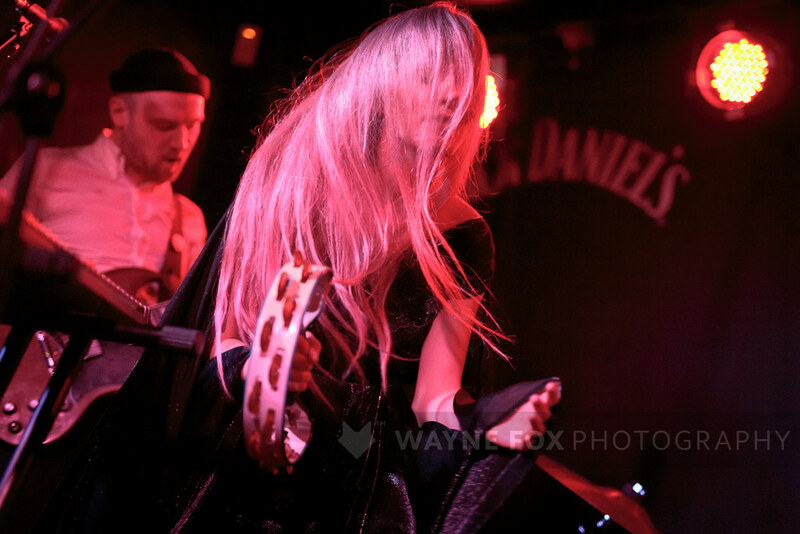 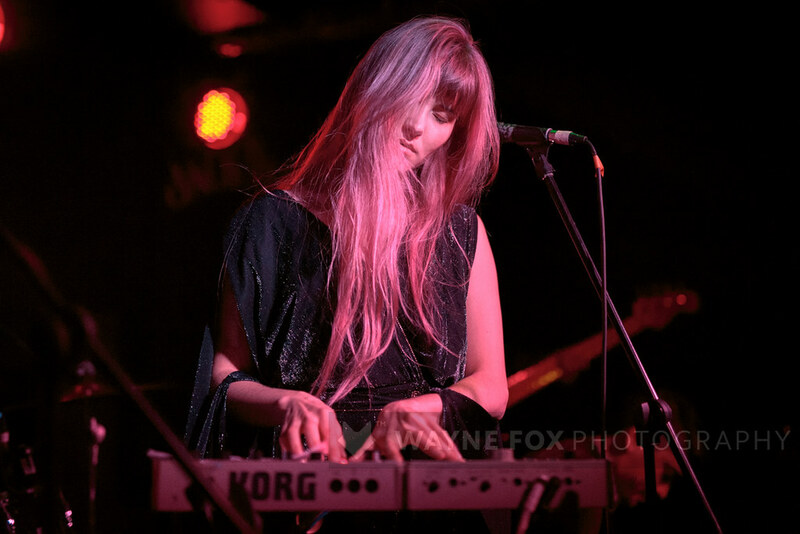 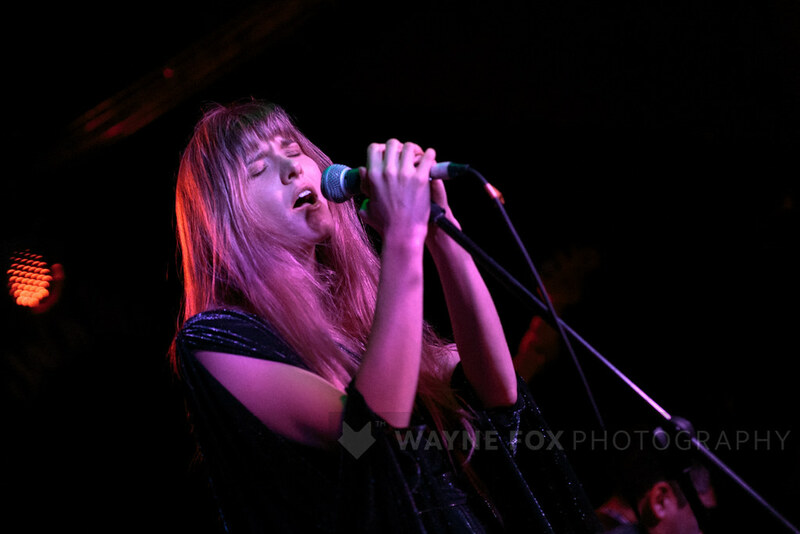 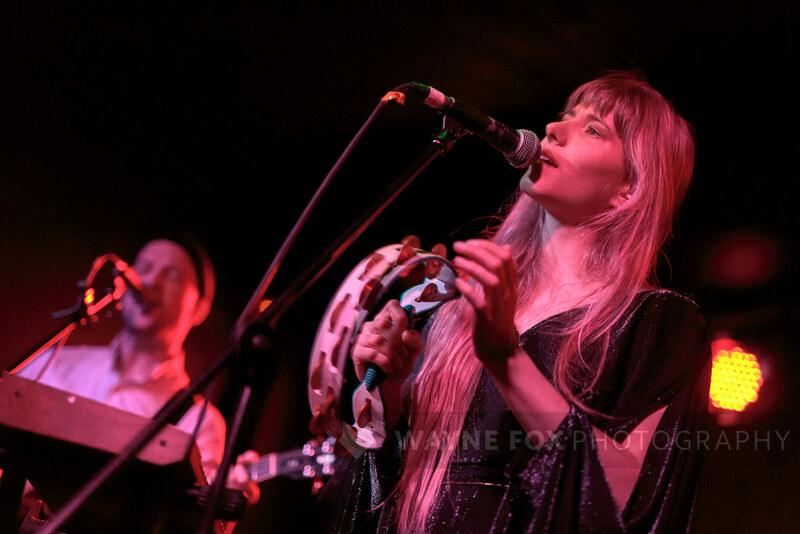 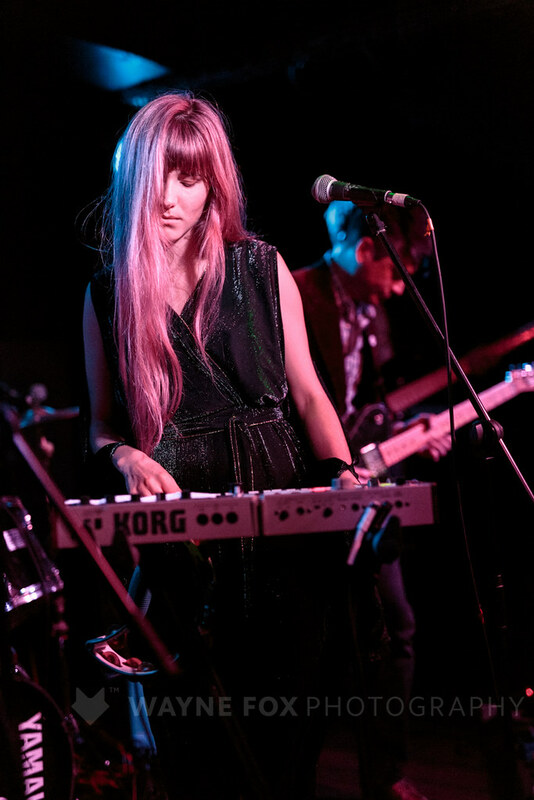 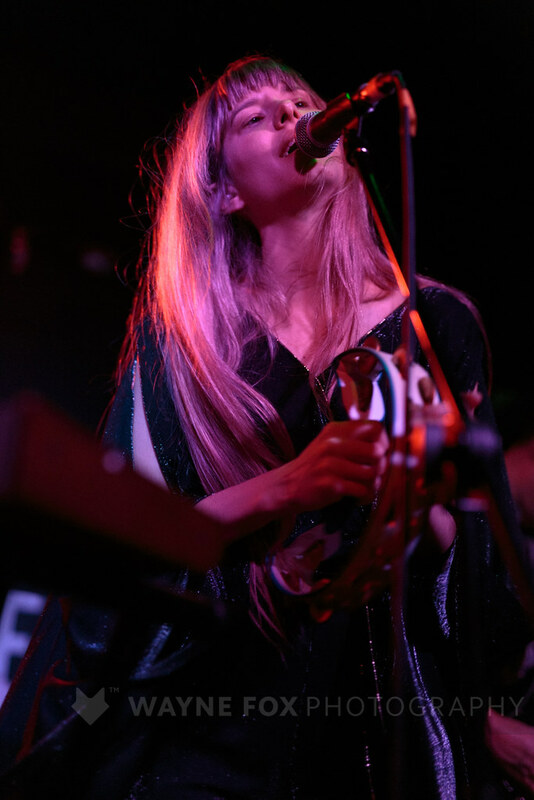 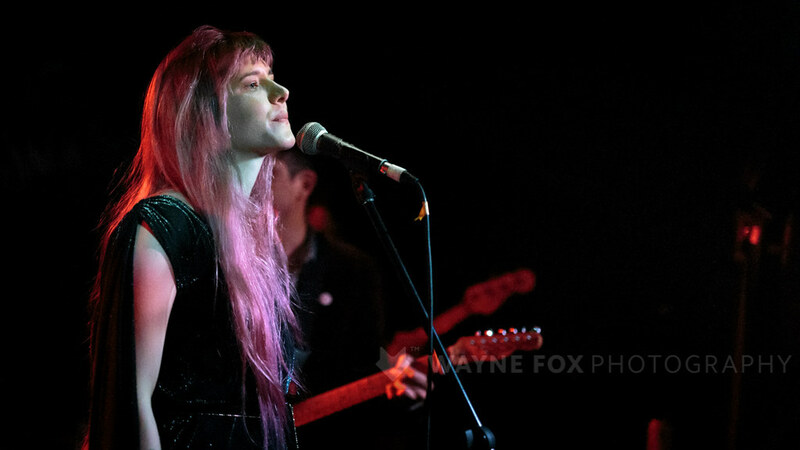 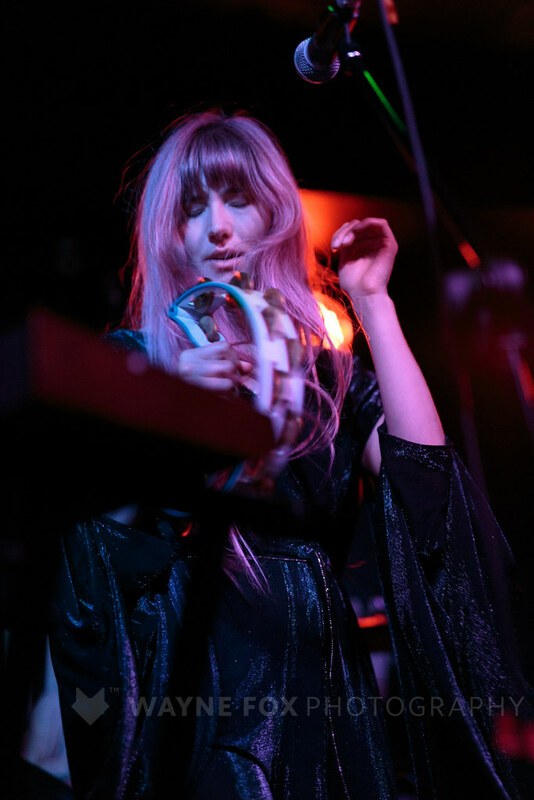 Night Flowers in concert, The Sunflower Lounge, Birmingham, UK – 03 April 2019. 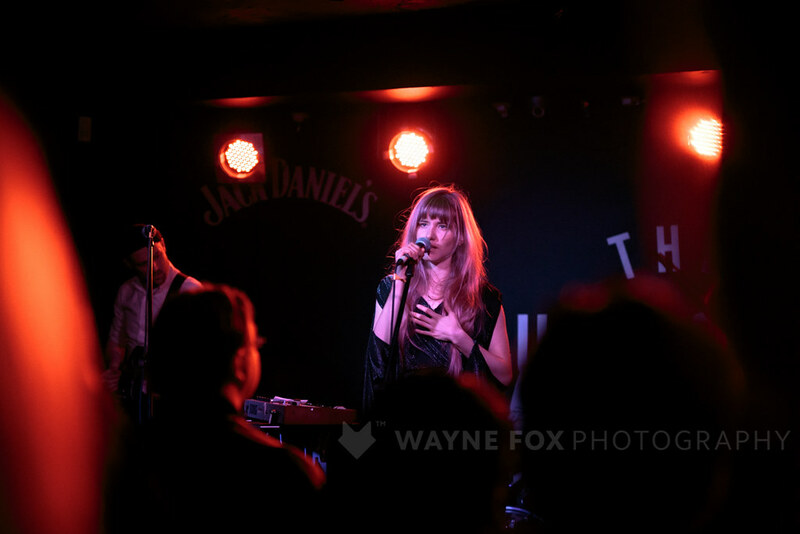 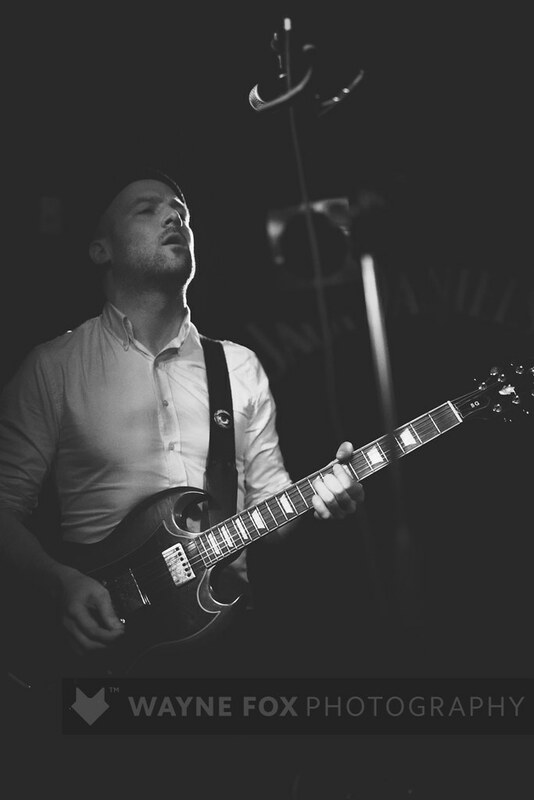 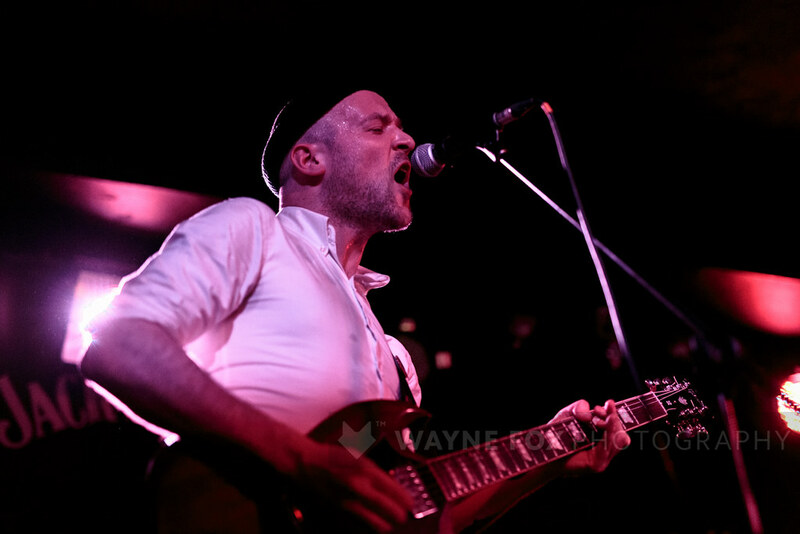 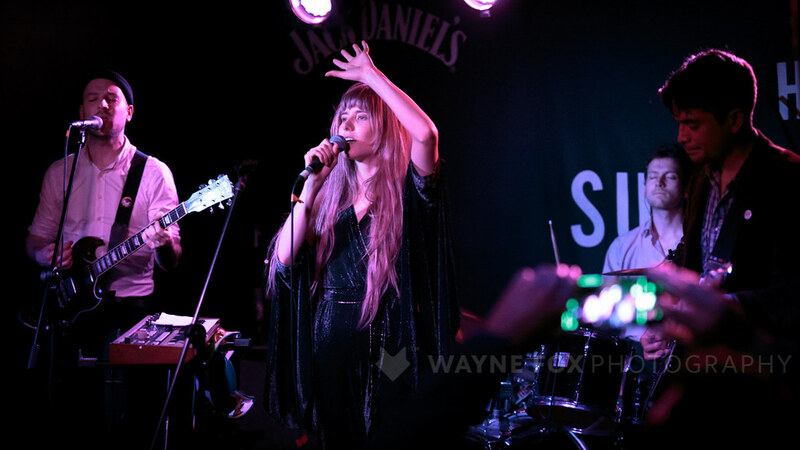 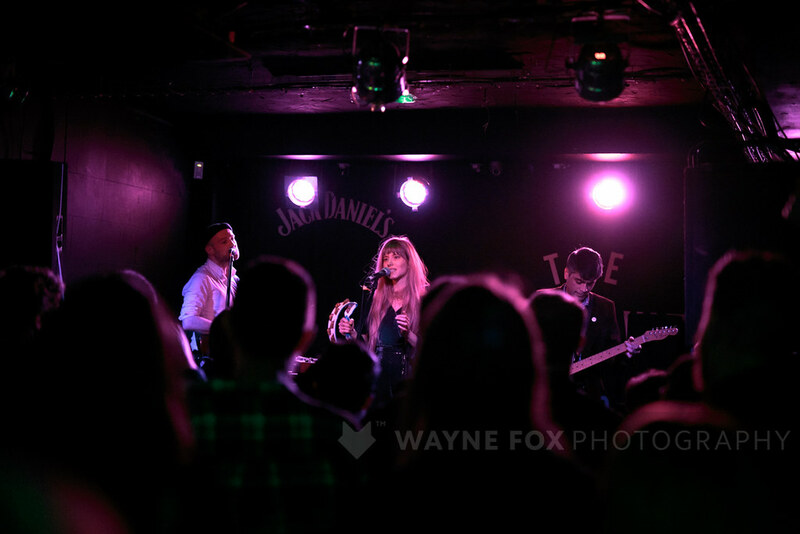 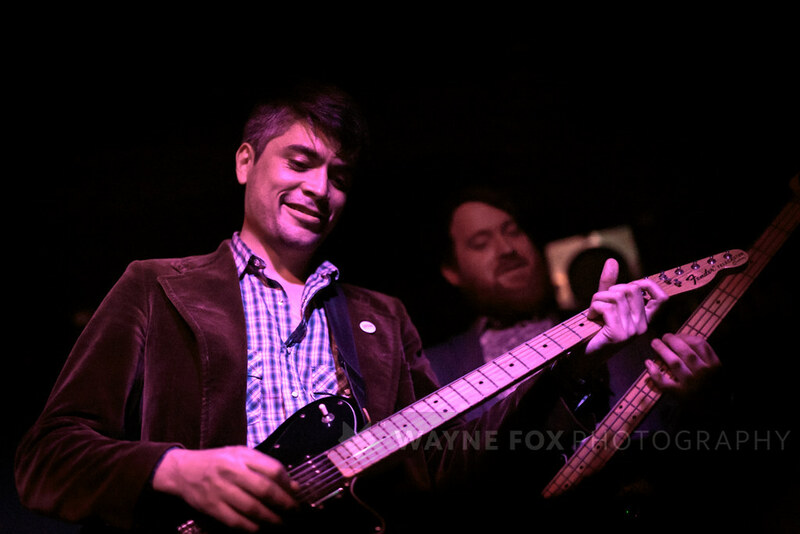 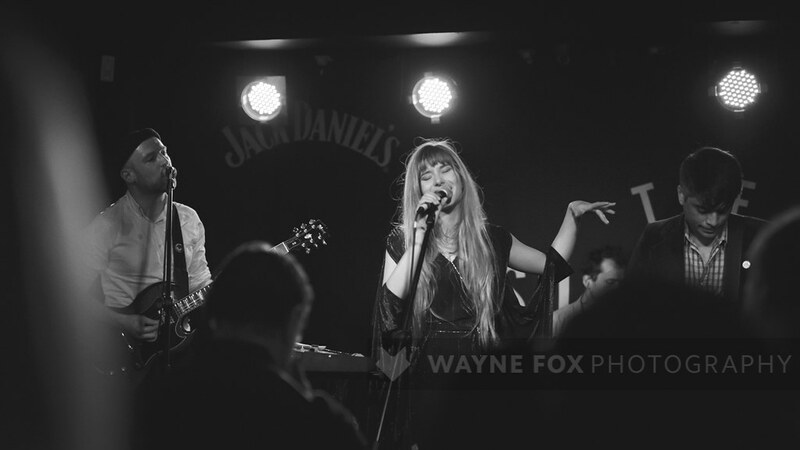 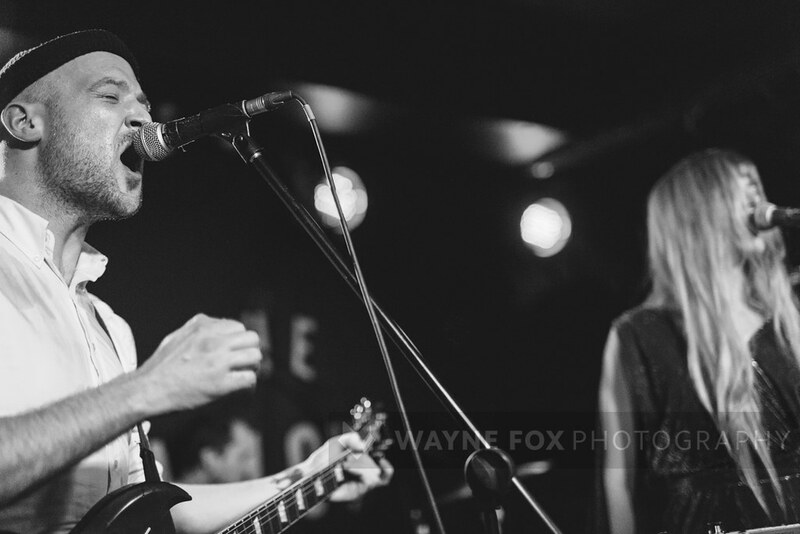 Homecomings in concert, The Sunflower Lounge, Birmingham, UK – 03 April 2019. 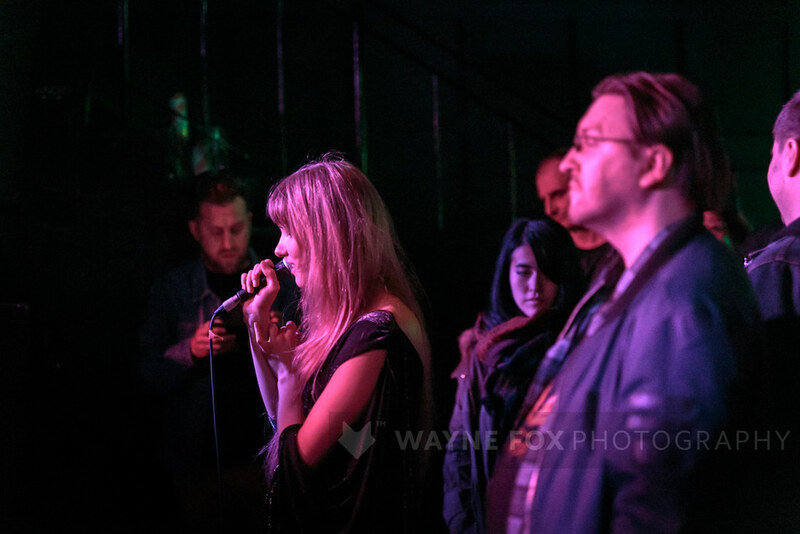 Sleeper in concert, The Venue, Derby, UK – 04 April 2019.